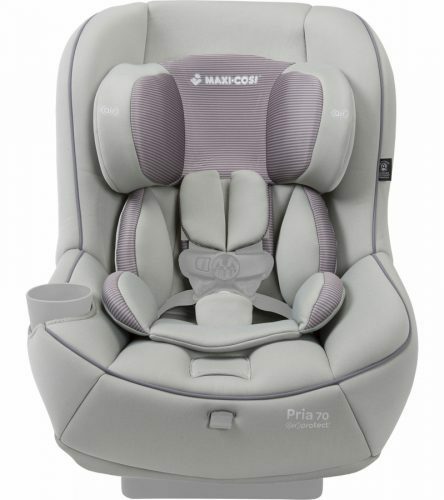 If you want to buy baby products there are many choices among the online shops ~ but now you should visit the online shop Albeebaby as they are offering discounts on Maxi Cosi baby products such as BB cars, car seats and much more! 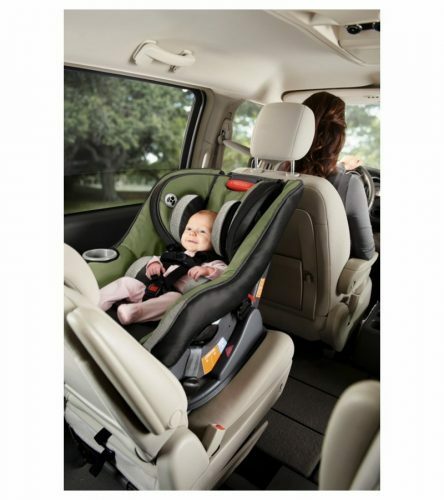 You can also find brands such as Graco, Britax, Stokke and more on the website. Parents, your chance to check it out now!